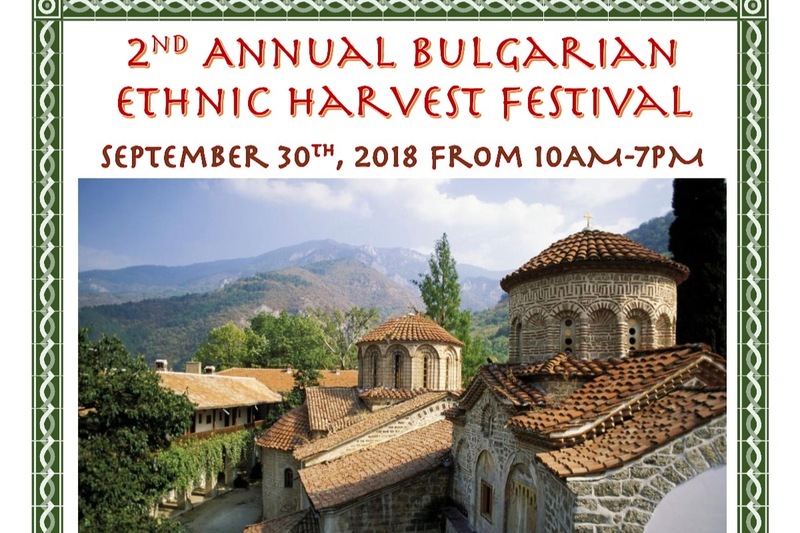 "Holy Trinity" Bulgarian Eastern Orthodox Church will host its 2nd Annual Bulgarian Ethnic Harvest Festival on September 30th, 2018 from 10AM-7PM. Our first festival, held in October of 2017, was very well received, and we are working very hard to make this year's festival an even greater success! Our ultimate goal is to make this into an annual tradition and expand the festival into a multi-day event that attracts many attendees from the Greater St. Louis Area and well beyond! The festival will feature a variety of authentic Bulgarian dishes for sale, as well as live music by the popular Bulgarian folk ensemble "Bulgarika," performances by two folk dance groups, and many opportunities for attendees to learn the dances themselves. There will also be inflatables, games, prizes, and other activities for children of all ages. 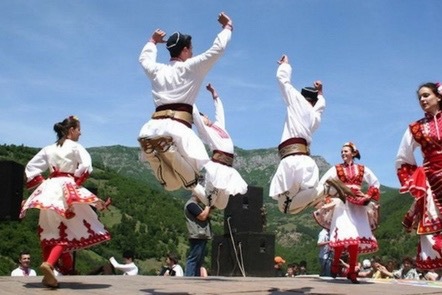 Admission to the Bulgarian Festival is free. With authentic food, music, and dancing, as well as games and activities for all age groups, there will be hours of fun for everyone. We hope you will donate to show your support for this effort and assist us in covering the many expenses associated with hosting this festival, such as: ingredients for the many authentic Bulgarian dishes, equipment (spit-roaster for lamb) and supplies (decorations, disposable tableware, to-go boxes, etc. ), licensing/permit fees, inflatable rentals, and compensation for live entertainment, among other expenses. 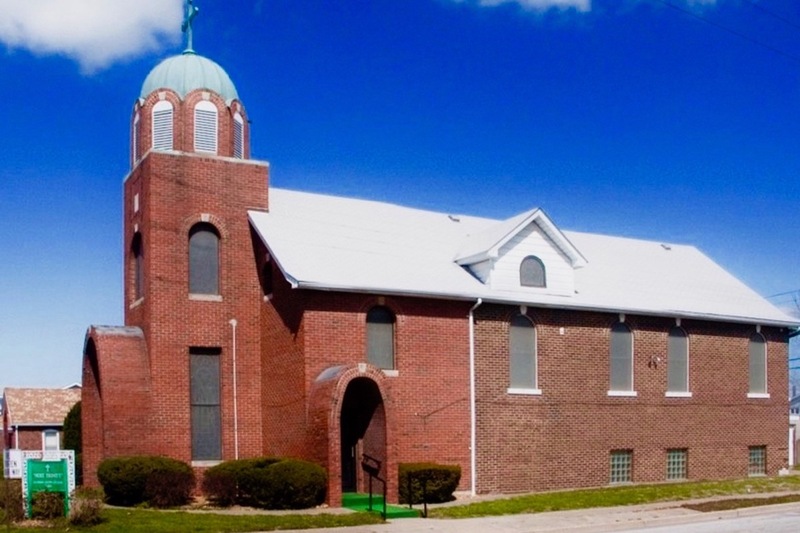 This Festival will benefit the historic "Holy Trinity" Bulgarian Church, which was established in 1907, making it the first and oldest Bulgarian Eastern Orthodox Church established outside of Bulgaria. Proceeds will be used to complete important church renovations and restore the Church Hall. We hope that you will support the success of our 2nd Annual Bulgarian Ethnic Harvest Festival, as well as its growth in future years, and ensure the longevity of our historic "Holy Trinity" Church for generations to come! 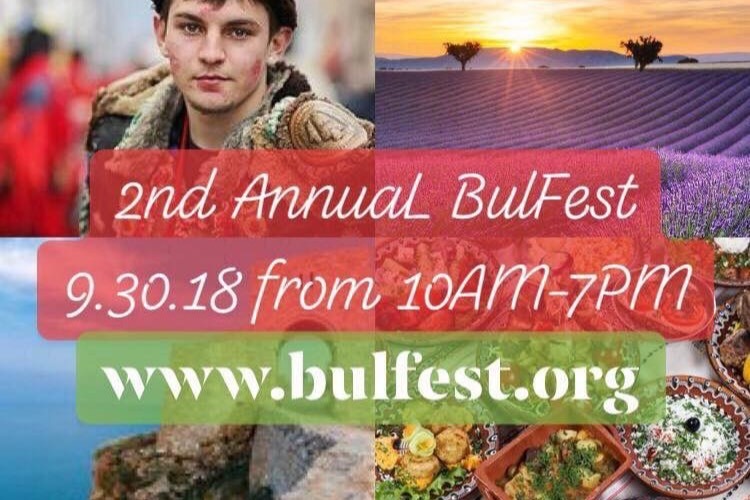 Our 2nd Annual BulFest is less than 1 week away! Thank you to all those of you who have already contributed on GoFundMe, Facebook, and www.bulfest.org! We hope that those of you who have not yet donated to one of these fundraisers will show your support for our festival, Church, and community by contributing at this time. Hosting a festival like this one is quite an expensive endeavor, and widespread participation from the Bulgarian and Greater St. Louis communities is needed to ensure that our festival is not only profitable but also that it generates enough capital for us to continue making progress renovating our historic church, purchasing equipment for future festivals and events, and restoring the church hall for use as a larger event space. We are truly grateful for all contributions, as every little bit will help make this year's festival a success and establish as a popular annual community event in years to come! We hope to see you all on Sunday, September 30th, 2018!